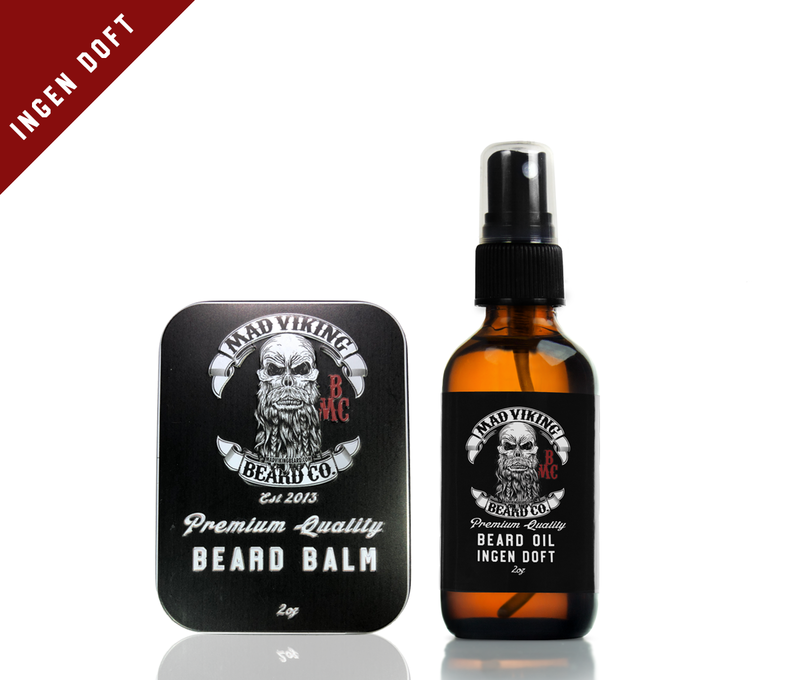 Ingen Doft Beard Oil & Balm Combo 2oz (Unscented) - Mad Viking Beard Co.
[Ing-en-dofft]: Dont let Fenrir track you down! 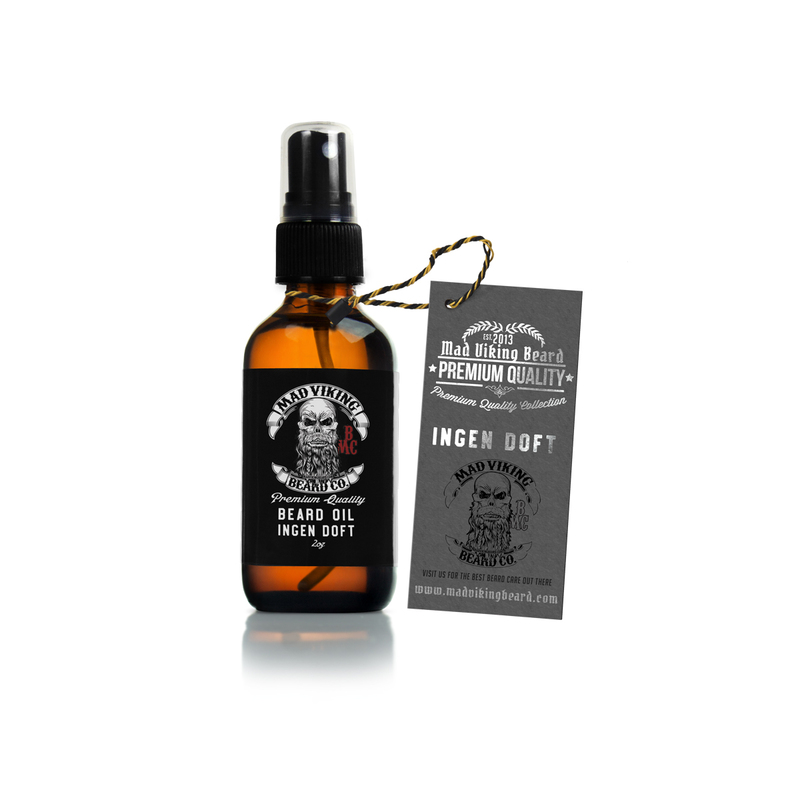 Whether on the go or out on a hunt our Ingen Doft (No Scent) beard oil and balm delivers all the qualities of our other oils, just without the scent! Our No scent Beard Blend. Whether you are hunting game or just prefer a blend with no scent. 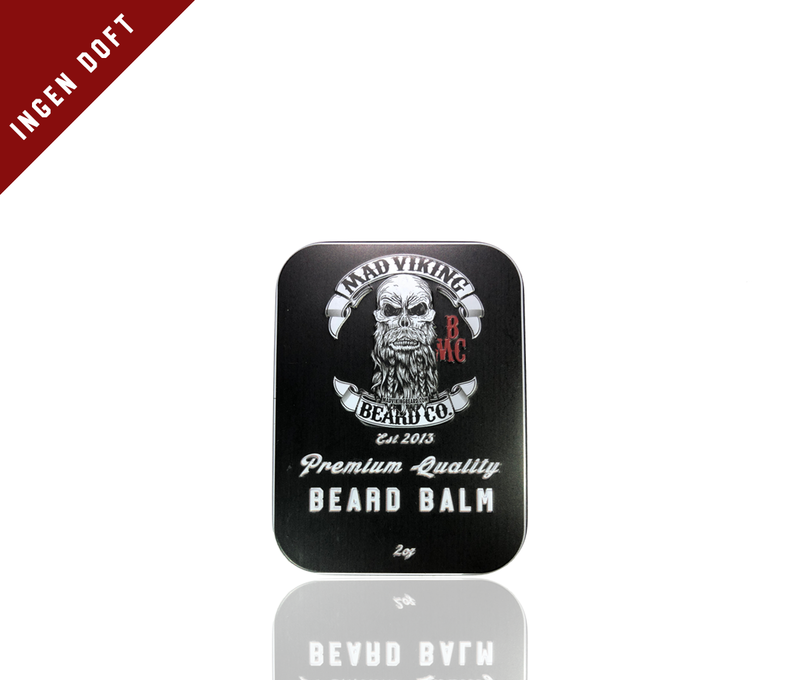 Ingen Doft is the Balm and Oil for you!